Do you have the humour, resilience and flexibility to manage the uncertainty and unique challenges that may present from the child’s circumstances and early life? Do you have the support network to help you when things get tough? Do you have the energy and health to provide a long-term family for a child into adulthood? If you feel you can answer yes to these questions, we would love to hear from you. Our target time from the time you make your formal application to the time you are approved as an adopter is six months, but this can vary depending on your circumstances. We aim to fast track second time adopters and foster carers wherever possible. This starts when you make an initial enquiry to our adoption team. We will invite you to attend an information session. During this session we welcome your questions and may also ask some of you. At the end of the session you will receive a Registration of Interest form to complete if you wish to continue. You will be given a work book to complete at home. The work book is designed to help you look closely at your background and better understand adoption in order to prepare you. 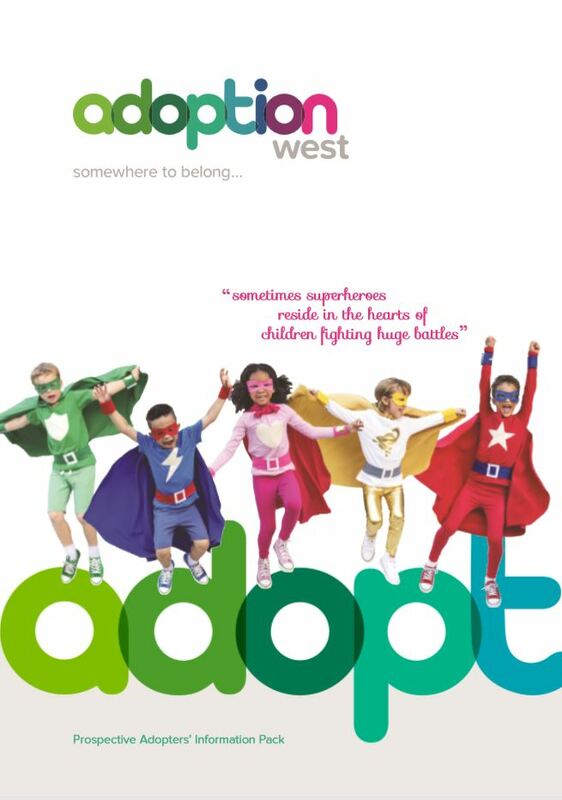 The adoption team are available to support you through this, and will be in regular contact. Throughout Stage One and Two of the process, you will be invited to attend a four-day preparation course; applicants are required to attend every session and to participate fully throughout. The preparation course is an interactive course, with personal experiences of adopters and children in care. We cover subjects such as child development, how our own experiences and relationships influence our parenting, contact with birth families, telling your child about adoption and understanding and managing behaviour. We will encourage regular opportunities to discuss any issues that may arise. We hope this helps prepare you for the journey ahead. At the beginning of Stage One, you will be allocated a named social worker who will arrange a time to visit you at home. This provides both parties with an opportunity to look further at your experiences, what you can offer an adopted child, and for you to ask any questions you may have. At the end of Stage One you will be invited to a review meeting. This meeting will review all the information, workbooks and checks. A decision about proceeding onto Stage Two will then be made. The assessment process consists of a number of home visits by your adoption social worker to assess whether adoption is right for you and what kind of children you would be best matched to. This is a demanding and challenging process that requires applicants to consider their own development and beliefs and how they could meet the needs of an adopted child. At the end of the assessment your social worker produces a Prospective Adopter’s Report (PAR), which includes the opportunity for you to add your own contributions. Your full application report is presented to Adoption Panel for consideration. The Panel is made-up of social workers, County Councillors, medical and independent people, who may have personal experience of adoption. You are invited to attend this meeting with your social worker. In the exceptional circumstance that the Adoption Panel recommends that adoption is not right for you at this time, you can discuss with your social worker what action you can take. This can include your right to ask for the Independent Review Mechanism to consider your case. Your social worker will explain the process and the options open to you. Once you are approved as an adopter we will begin the matching process to ensure the best match for you and a child/ren. We try to place children with prospective adoptive families as soon as possible within the agreed Statutory Timescales and National Minimum Standards for adoption, but there are no set rules as to how long you may have to wait for a child. However, we will keep you updated on a monthly basis during the waiting process. 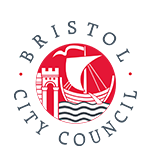 We hope you can find all the information you are looking for here on the site, but please do not hesitate to contact us with any questions. We also hold regular informal information sessions where you can come along and find out more – view our upcoming events HERE.